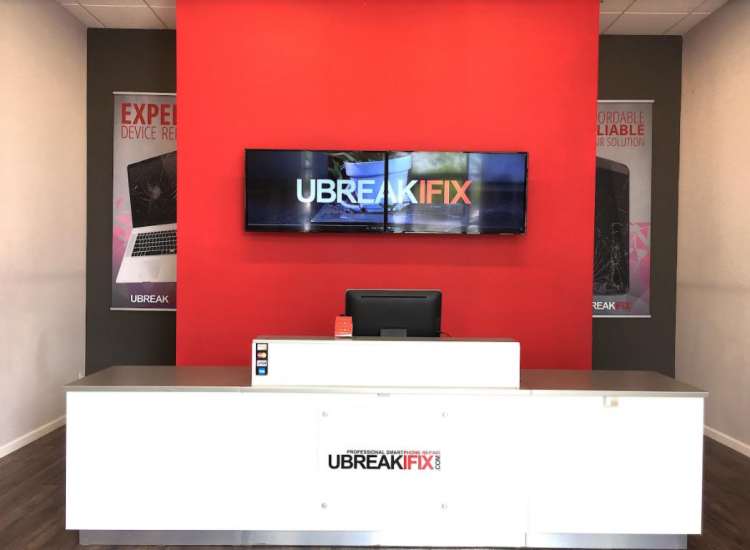 uBreakiFix The Plant is an Electronics repair shop here to provide the users of technology of San Jose, Milpitas, Evergreen, Willow Glenn the best customer service and technical knowledge on the market. We know you need your devices to function in our current world. So we can fix them all at the fraction of the cost of replacement. We offer free diagnostics on any device! It doesn't cost you a dime to find out if repairing is cheaper than replacing. We repair anything with a power button, Any device: Smartphones, iPod, iPad, Tablets, Laptops, Game Consoles, Crashed Drone repair, Hoverboards, Television repair shop, RC cars, Printers, Camera repair. 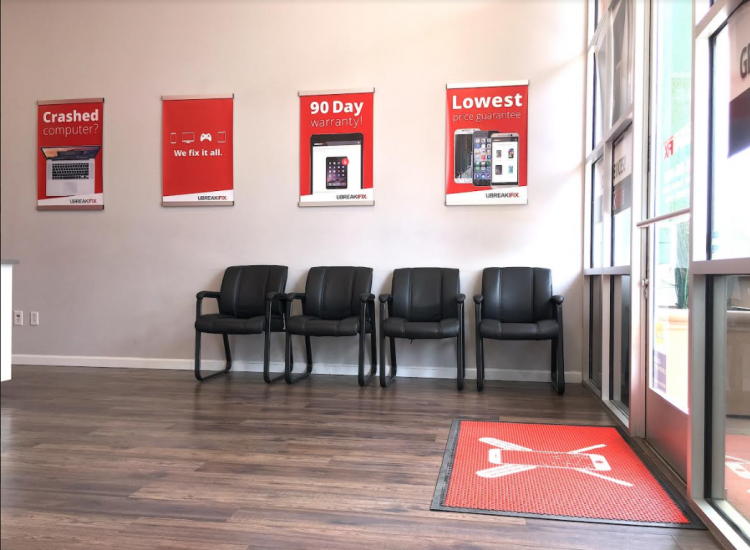 uBreakiFIx is the best Mobile Phone repair shop in the area. No hassle warranty, technical expertise, advice, and the lowest price guarantee! Just show us a local competitor quote and we'll beat it by $5. 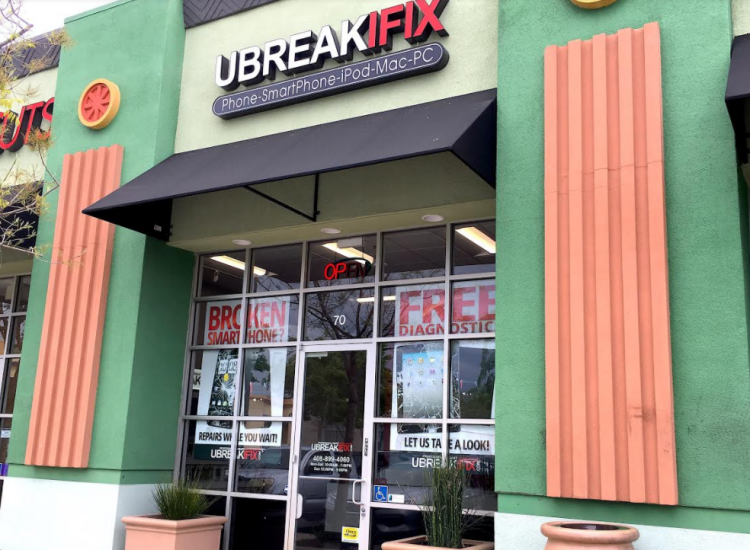 uBreakiFix is the Apple iPhone repair pro, we have the best parts on the market, we have them in stock, we'll fix your iPhone while you wait, most iPhone cracked screens repairs are only 30 minutes. We can fix iPhone touch disease. We have most Google Pixel repair parts on hand as well. Daily repairs of Samsung Galaxy, HTC, LG, Motorola, OnePlus, we fix it all! We fix any Apple screens, Liquid damage MacBook Pro/Air are no problems either, iMac, Mac Minis. Ram upgrades, Remove firmware locks. We also perform Mac logic board repairs.We can fix any computer, desktops, laptops Asus, Acer, HP, Dell, Toshiba. Virus Removal, OS reinstall. 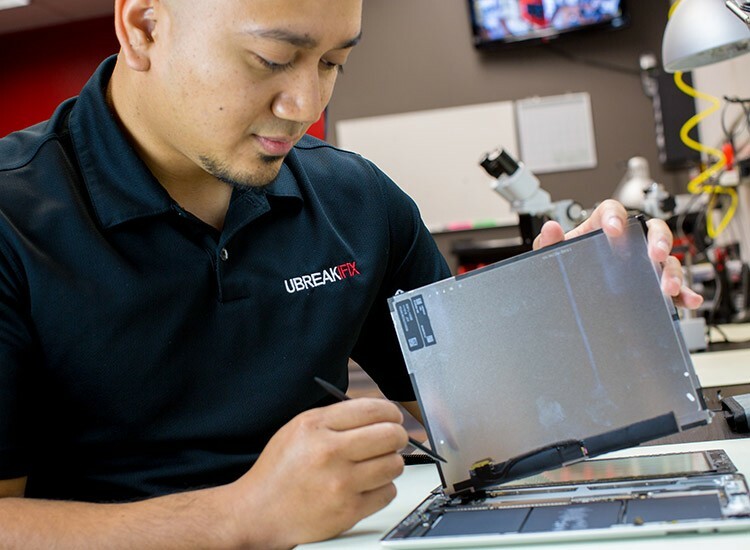 NO computer problem is too hard to figure out We perform liquid damage repairs with a high success rate.We also perform data recovery on hard drives, lost your files, we have emergency service as short as 1-2 day recovery. uBreakiFix The Plant at 1 Curtner Av, San Jose 95125. 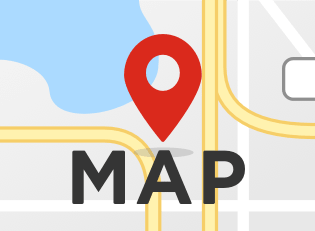 You can walk in, call us at (408) 899-4060 or make a convenient online appointment.